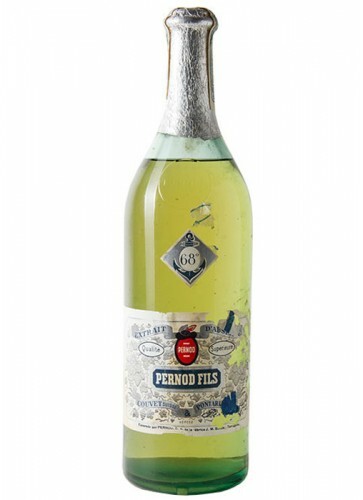 This vintage Pernod Fils Absinthe comes from the Tarragona factory in Spain. 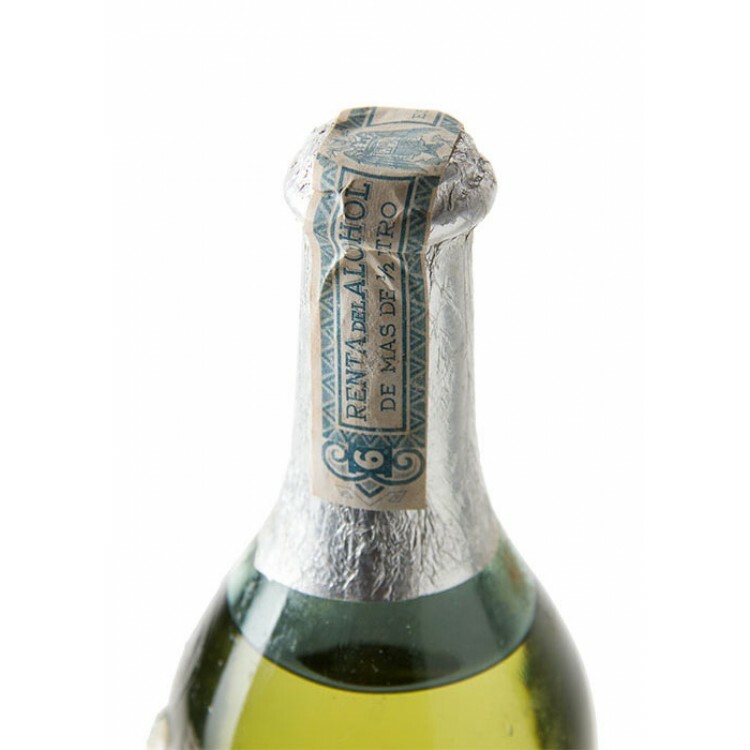 The bottle we offer for sale is from 1950-1960. The labels and sealings are in good condition with only minor damages. 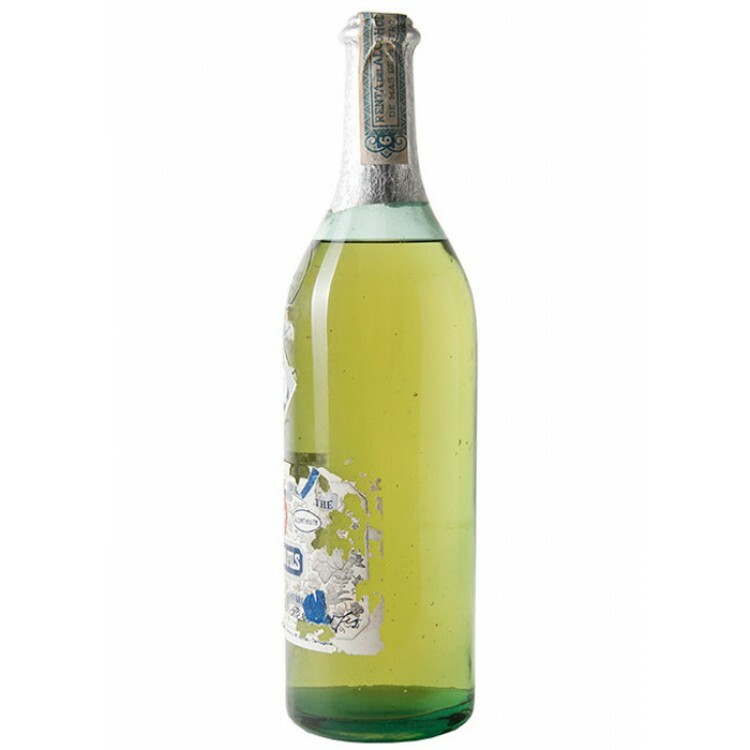 This vintage Pernod Fils Absinthe comes from the Tarragona factory in Spain. 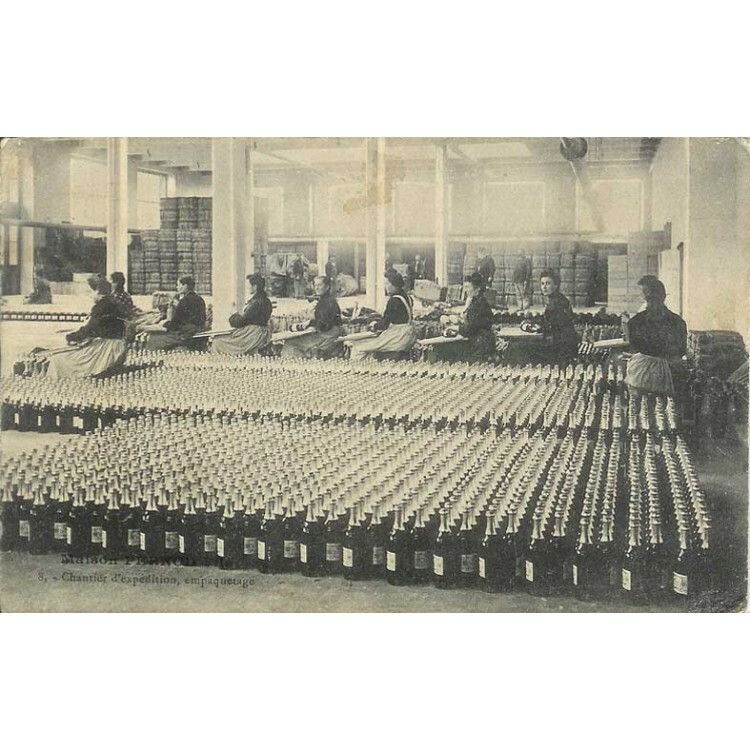 After the ban of Absinthe in France in 1915 Pernod kept on producing Absinthe in this small city close to Barcelona. This was legally possible, as Absinthe was never forbidden in Spain. Due to decreasing demand they ceased production in the late 1960’s but still kept on selling their stock. 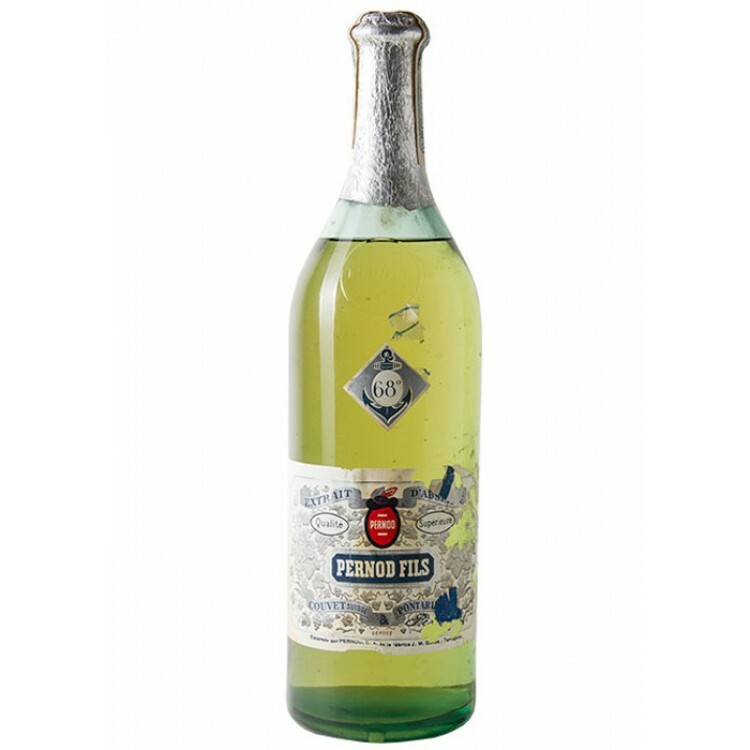 Therefore you could find original Pernod Tarragona Absinthe till the early 1970's in Spain. The bottle we offer for sale is from 1950-1960. An indicator is the label, it lists the name of the distiller J.M. Banus. He worked for Pernod from 1930-1960. 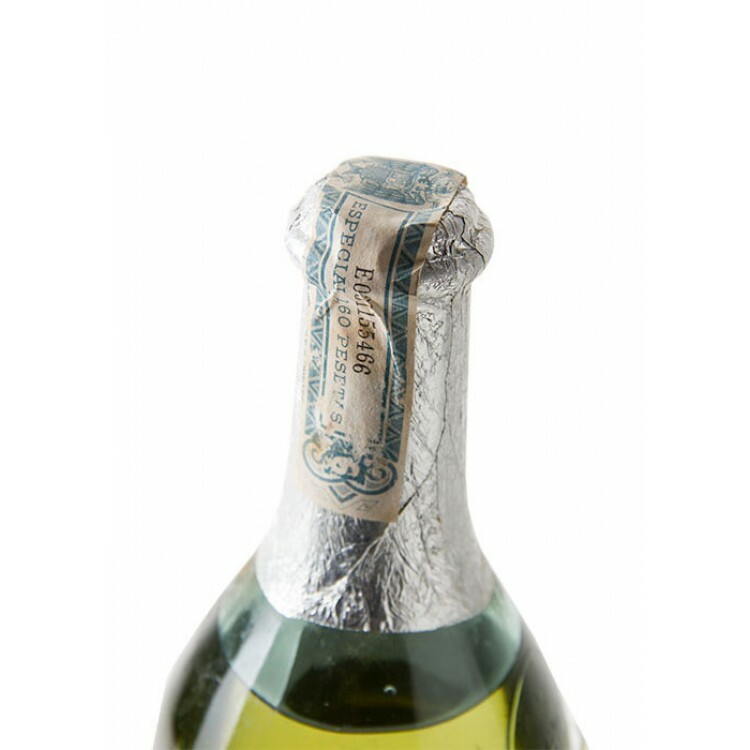 Bottles from 1950-1960 show the typical Pernod glass stamp at the bottle neck, but the print is almost flat, not as thick as at bottles from the earlier days. The labels and sealings are in good condition with only minor damages. Overall, this Absinthe bottle is an absolute collectors item. 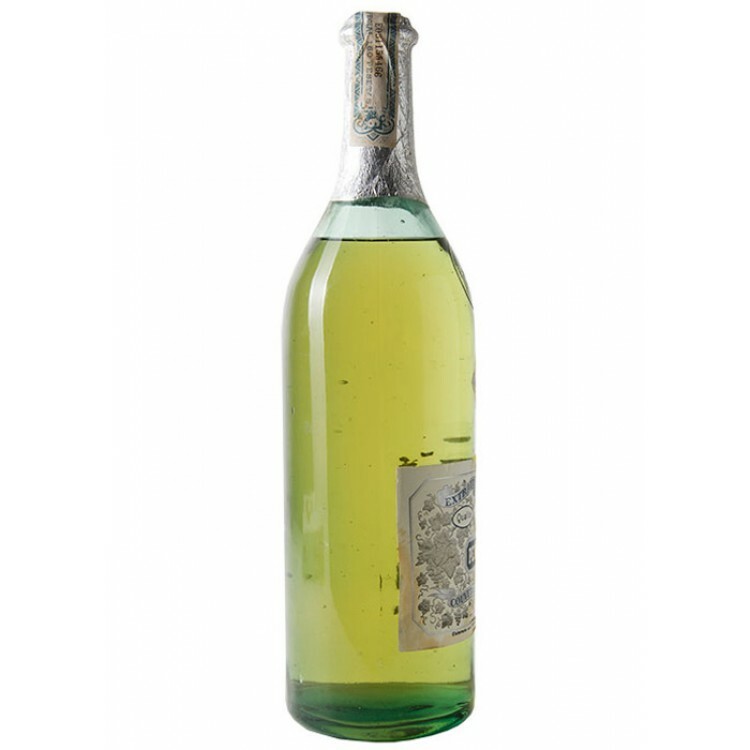 Even if you do not decide to open the bottle, you have reserved yourself a unique piece of history. And bottles in such a good condition are definitely increasing in value. 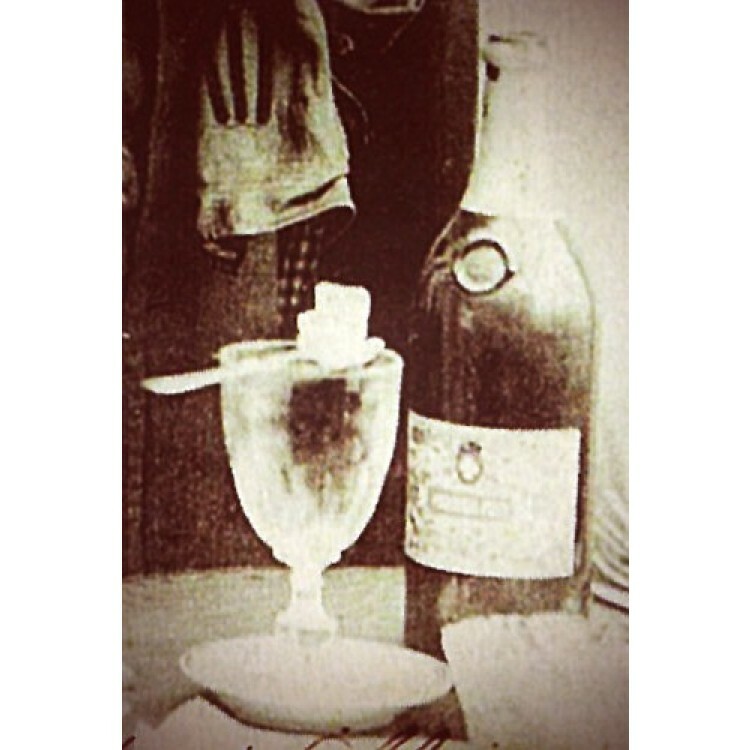 Original Absinthe is a very scarce good.